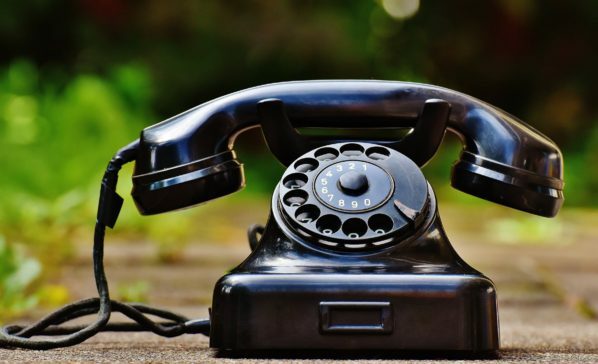 We have temporarily changed our phone and fax numbers! Our website currently shows our new, updated numbers. Our new state-of-the-art facility is located just minutes from McGee Tyson Airport in Alcoa, Tennessee. 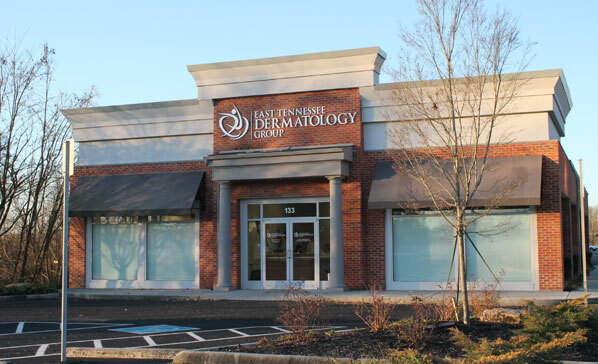 East Tennessee Dermatology Group was established by board certified dermatologist, R. Paul Unkefer, M.D. We provide comprehensive medical and aesthetic services to meet all of your skin care needs. 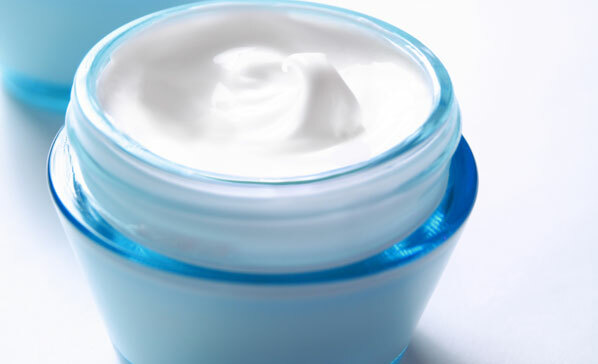 We carry a full line of prescription and non-prescription skin care products. Learn more about our practice and find links to other informative sites. 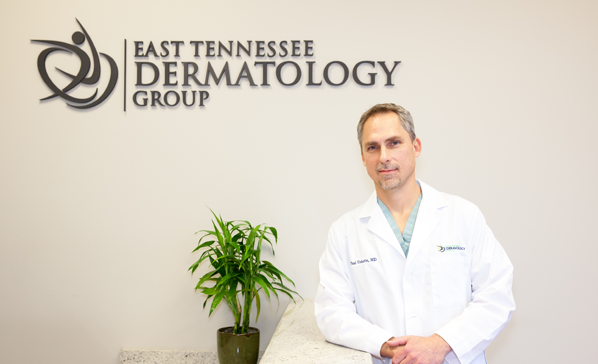 East Tennessee Dermatology Group provides comprehensive medical, surgical and cosmetic skin care to the greater Knoxville area. Our mission is to provide our patients the highest level of medical, surgical and cosmetic dermatology in a professional and caring manner. We strive to assist you in accomplishing your skin care goals and wish to exceed your expectations in meeting all of your dermatologic and cosmetic skin care needs. We invite you to become acquainted with our practice and the wide array of procedures and products we offer that will allow you to look and feel your best. 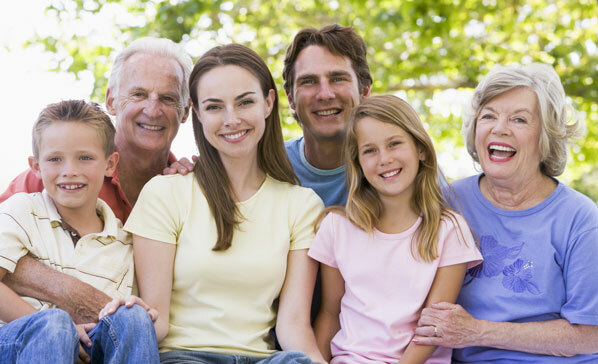 We look forward to providing you and your family with excellent medical care. Please call and speak with our friendly staff. They will be glad to answer your questions and schedule an appointment. This site is proudly hosted and designed by Slamdot. All content Copyright © 2019, East Tennessee Dermatology Group.